Your kids' are sure to play all day in our Inflatable Jump'n Dodgeball Game which is constructed for seasons of bouncing fun. The unit has two bounce areas each 7'x9' separated by an inflated partition. 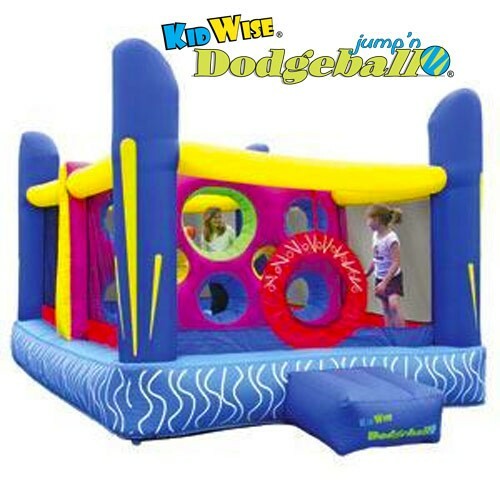 KidWise inflatables are fun, quality products made with your child's safety and in-mind.